The story follows a suicidal IRS agent (Smith) who sets out to make amends by assuming the identity of his younger brother. His plans get complicated when he inadvertently falls in love. Rosario Dawson stars as Emily Posa in Columbia Pictures' Seven Pounds (2008). Photo credit by Merrick Morton. 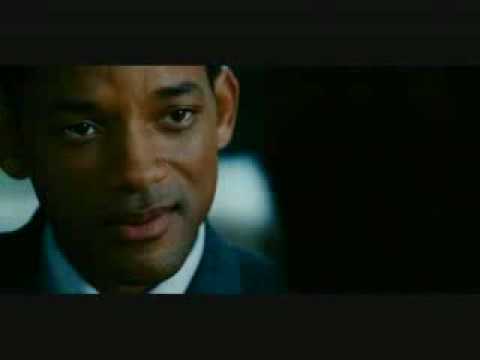 Will Smith stars as Ben Thomas and Rosario Dawson stars as Emily Posa in Columbia Pictures' Seven Pounds (2008). Photo credit by Merrick Morton. 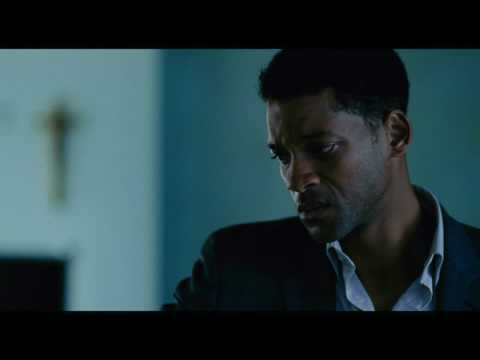 Will Smith stars as Ben Thomas in Columbia Pictures' Seven Pounds (2008). Photo credit by Merrick Morton. Woody Harrelson stars as Ezra Turner and Will Smith stars as Ben Thomas in Columbia Pictures' Seven Pounds (2008). Photo credit by Merrick Morton. Rosario Dawson stars as Emily Posa and Will Smith stars as Ben Thomas in Columbia Pictures' Seven Pounds (2008). Photo credit by Merrick Morton.